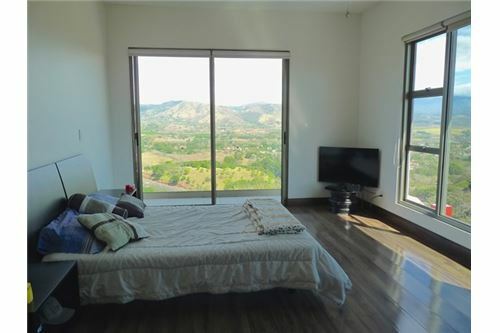 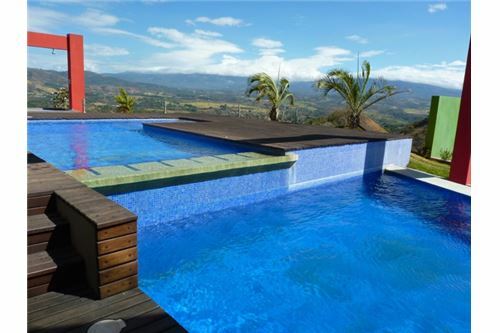 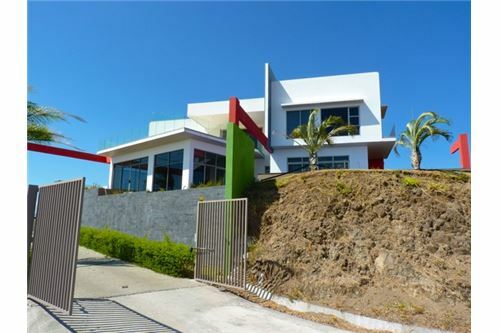 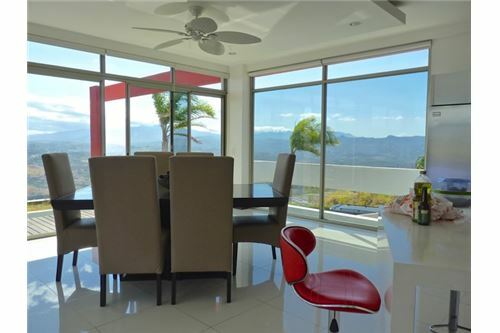 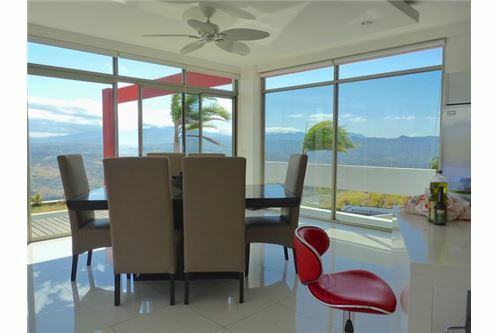 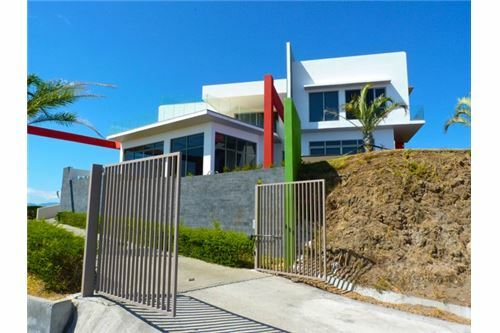 Residential - Villa - Atenas, Alajuela, Costa Rica - Caribbean Central Ameri - 26036 , RE/MAX Global - Real Estate Including Residential and Commercial Real Estate | RE/MAX, LLC. 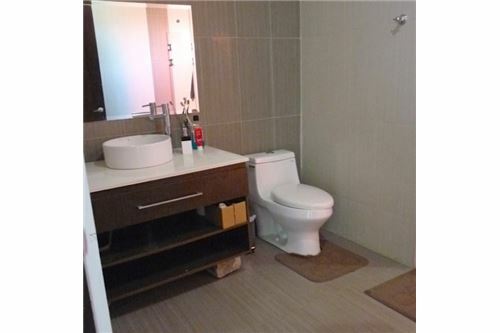 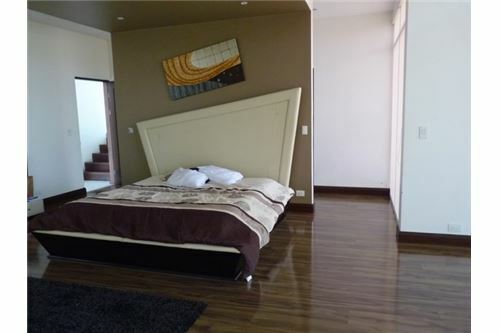 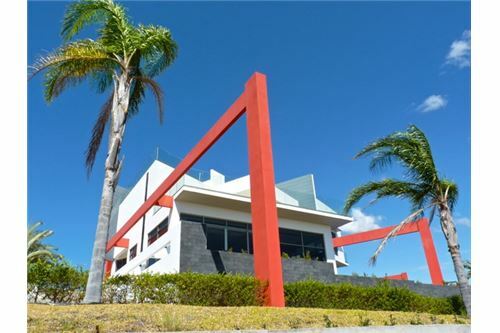 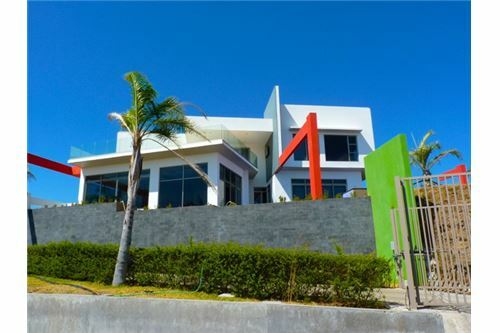 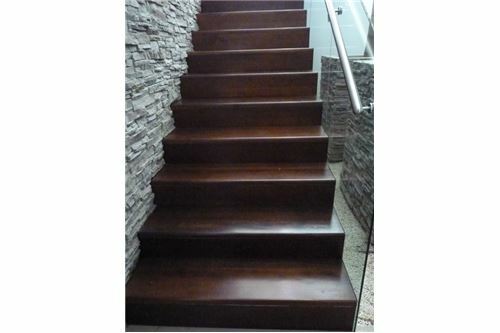 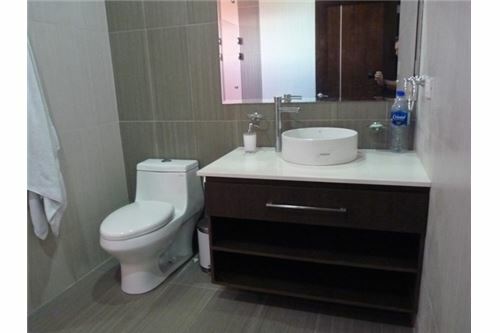 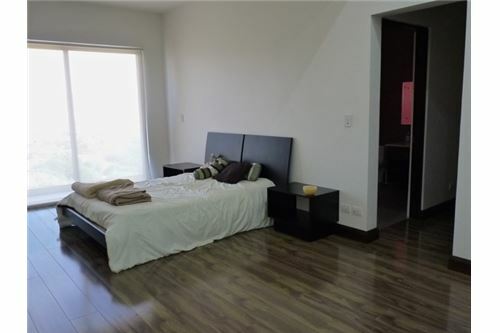 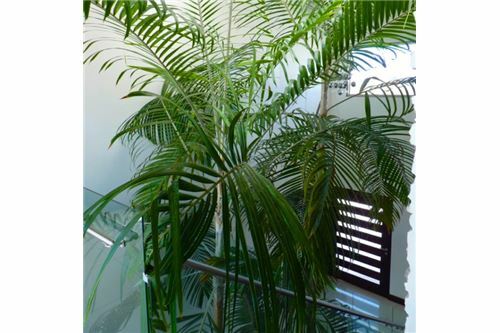 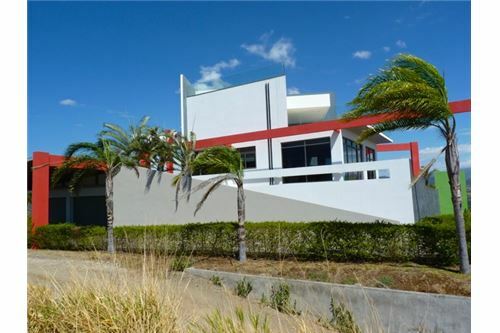 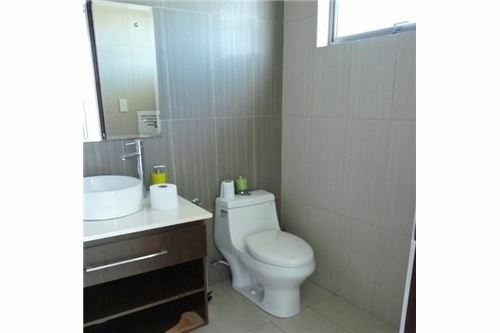 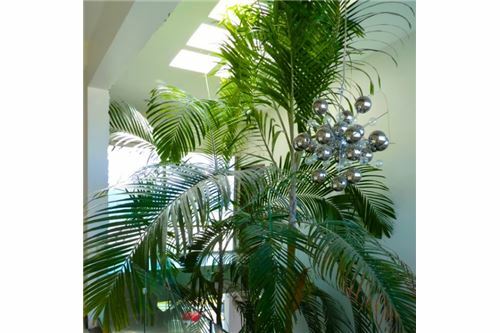 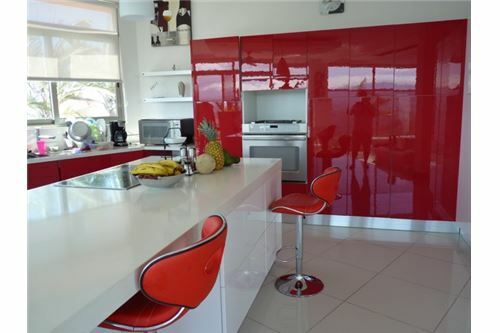 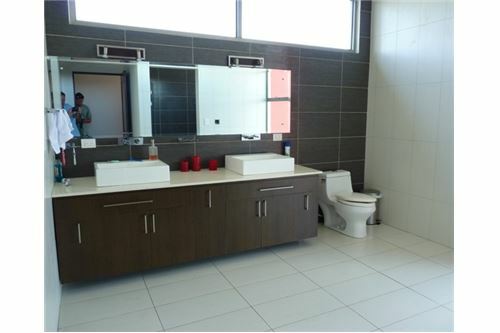 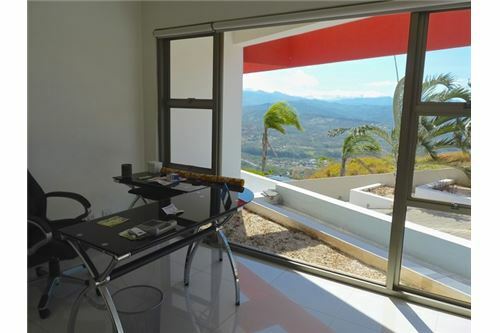 This amazing modern home rental is located in a very popular development in Atenas. 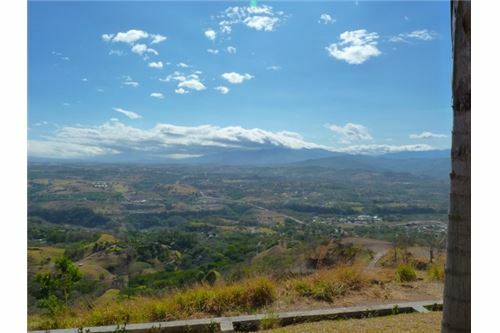 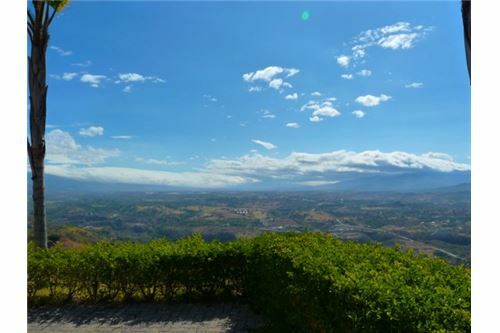 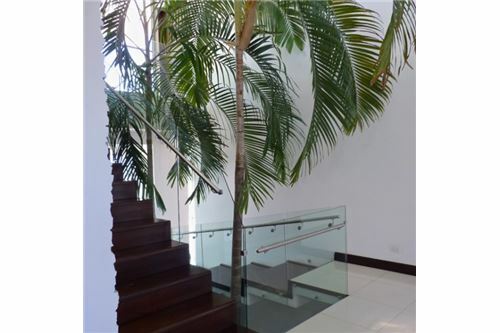 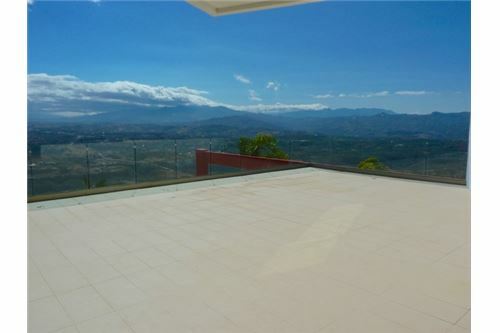 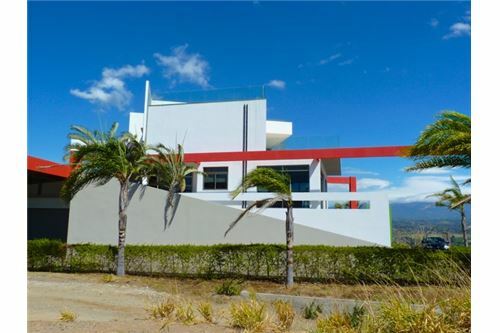 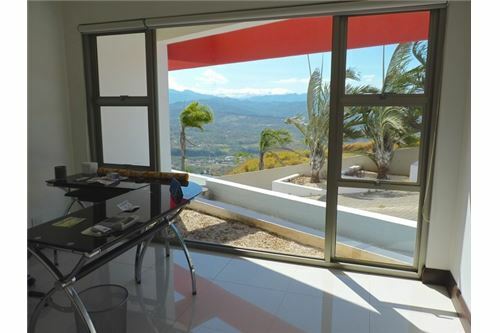 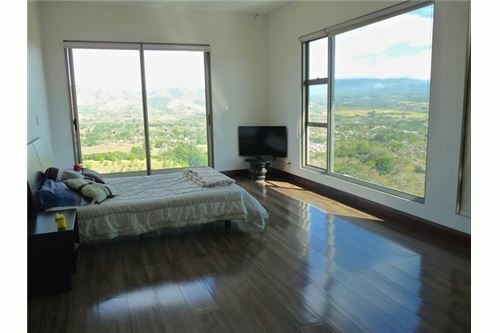 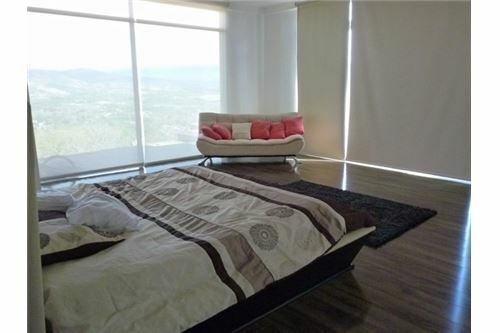 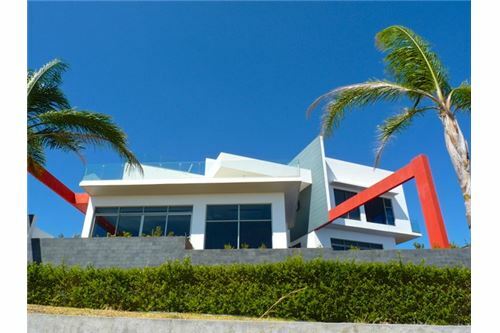 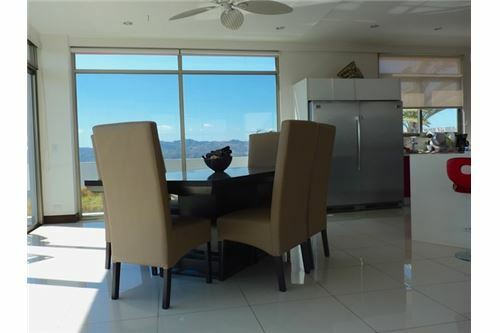 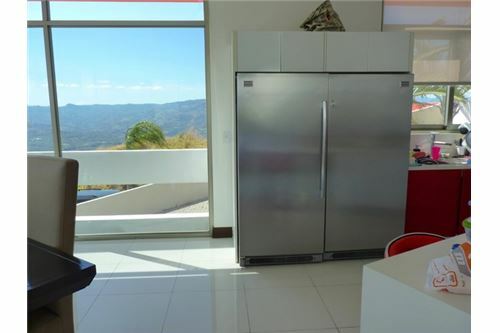 This home features one of the most wide panoramic views of the city and town area of Atenas. 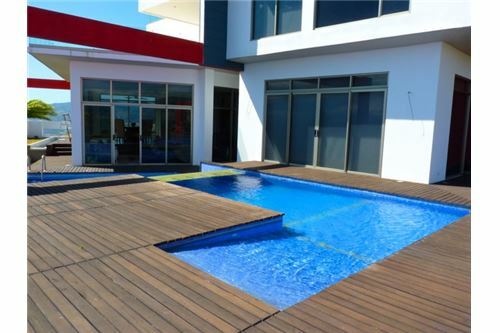 This home features a modern large pool with pool side seating perfect for entertaining guests. 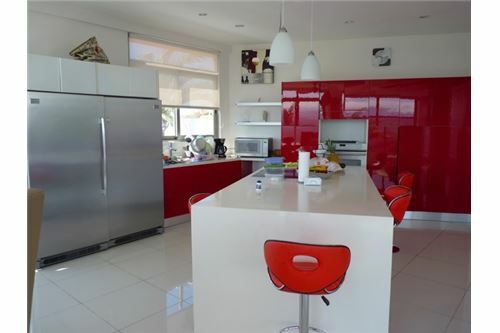 The home's kitchen and living areas provide the utmost in comfort and modernity.